Thank you so much for taking the time to visit Graceful Serendipity. 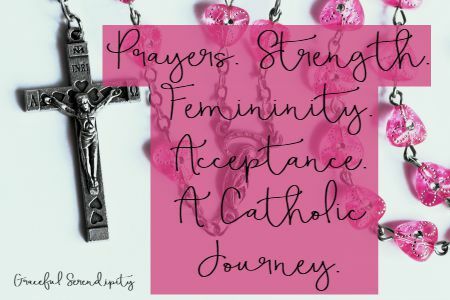 This is a home for my fellow Catholics and Christians and those curious about the faith. I'll share what I've learned, new discoveries, so we can grow together and discover what it means to live a blessed life today. This is a space for you to not simply grow in your faith, but learn about the importance of self care. Our mental health compliments and adds to our spiritual health. 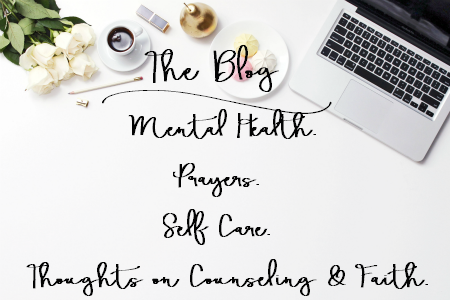 You'll find tips on self care, prayers to use in times of need, and learn more about the beauty of counseling when combined with a Catholic perspective.